https://www.golfdiscount.com/cobra-women-s-fly-z-xl-combo-irons?___store=default 30934 Cobra Women's Fly-Z XL Combo Irons https://media.golfdiscount.com/catalog/product/w/o/womens-fly-z-xl-1.jpg 699 699.0000 USD OutOfStock All around. The Fly Z-XL Combo Set delivers exceptional distance, forgiveness and easy up performance. The Next Step in Game-Improvement Clubs. The Fly-Z XL Combo Set combines two different cavity designs. 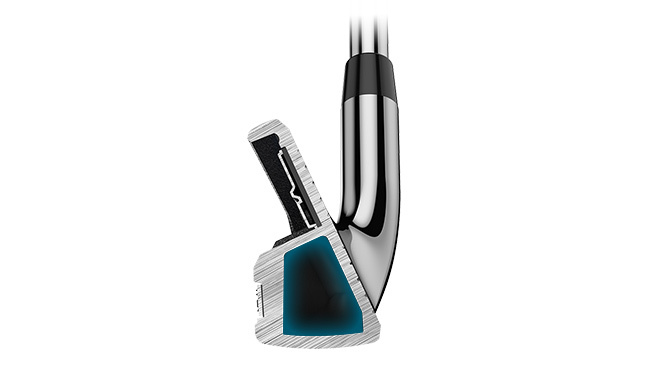 Wedges – 9i incorporate a traditional undercut design for precision and control for the golfer, while the 8i - 4i feature a duel cavity hollow design that results in a low, back center of gravity enabling the golfer to hit it higher and farther. The combo set, which includes the dual cavity design hollow and cavity back irons, also include three Fly-Z XL Hybrids that deliver exceptional distance, forgiveness and easy up performance. 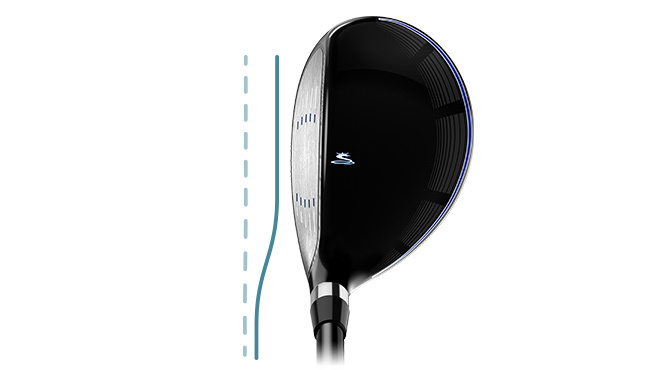 An engineered trench behind the face area helps to minimize face thickness, and increase flexion at impact to deliver increased distance through faster ball speeds even on mis-hits. Long and mid-irons (4–8) feature a dual cavity design with a hollow lower half section that delivers a lower and deeper Center of Gravity meaning you get easy launch with extreme forgiveness in every shot. 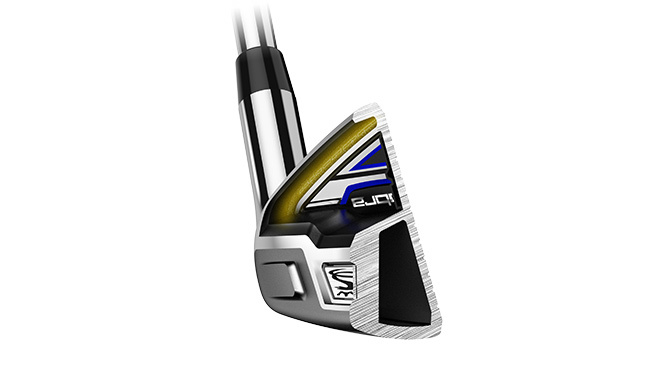 Offset Design helps you square the club face more easily at impact. Now you can forget about that slice once and for all, and enjoy finding more fairways and greens in regulation with higher, straighter, more draw-biased ball flight. Matching headcovers for Hybrids and torque wrench included. All around. 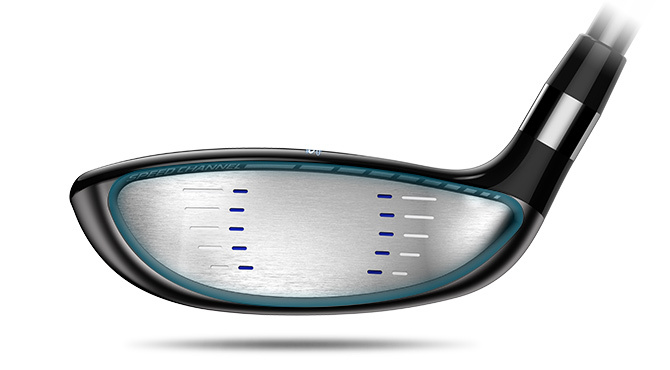 The Fly Z-XL Combo Set delivers exceptional distance, forgiveness and easy up performance.